Kansas City / Are Replacement Windows Tax Deductible? The simple answer is yes – replacement windows are tax deductible. Homeowners who replace the windows on their home with products that meet ENERGY STAR® standards are eligible for tax deductions. This tax credit can be 10% of the cost, up to $200 for windows. That means that if you purchase an ENERGY STAR®-rated replacement window for a few hundred bucks, you can expect a nice return in tax credits. It should be noted that this does not include installation fees, only the cost of the replacement window itself. Should You Replace the Windows at Your Home? Deciding to replace the windows at your home is a big decision – even with the availability of tax deductions and credits. The cost can still seem expensive, and that’s not to mention the installation process. But, the truth is, replacing your windows can yield numerous great benefits. For example, replacing your old windows with modern, energy-efficient ones may reduce costs on your monthly energy bills. Thanks to advancements such as double- and triple-paned windows and low-emissivity glazed coatings, windows are more energy efficient than ever. These features help to reduce energy transfer and make it easier for your HVAC system to maintain comfortable indoor temperatures throughout the changing seasons. Replacement windows are also gorgeous in appearance and can provide your home with a quick and noticeable facelift. The boosted curb appeal, combined with energy savings and possible tax deductions make the decision to replace your home’s windows an easier one. If you live in the Kansas City, Missouri, area, and you are ready to replace the windows at your home, consider turning to the experts at Bordner. We offer a variety of name-brand windows, available in myriad styles and shapes to ensure we have something that you’ll be looking for. 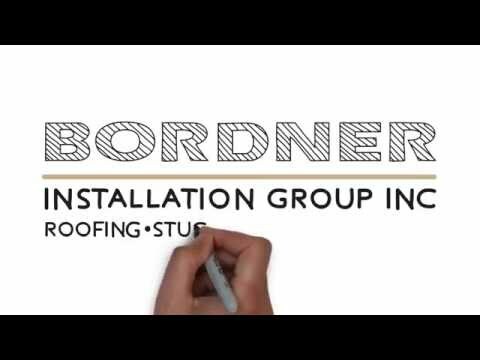 To learn more about our windows or window replacement services, contact Bordner today.